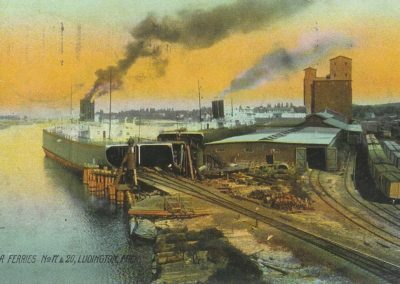 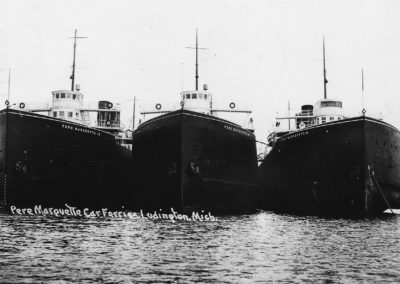 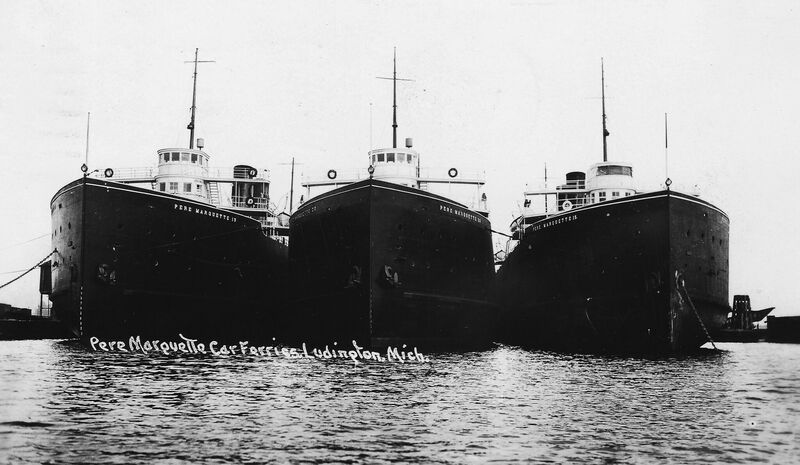 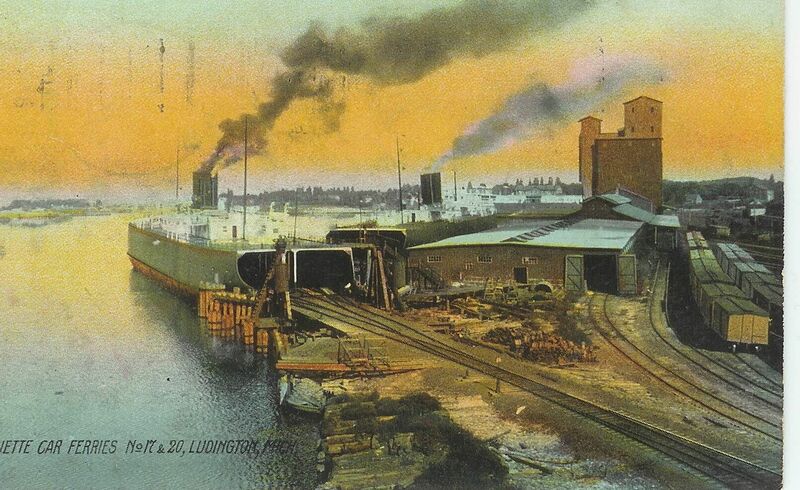 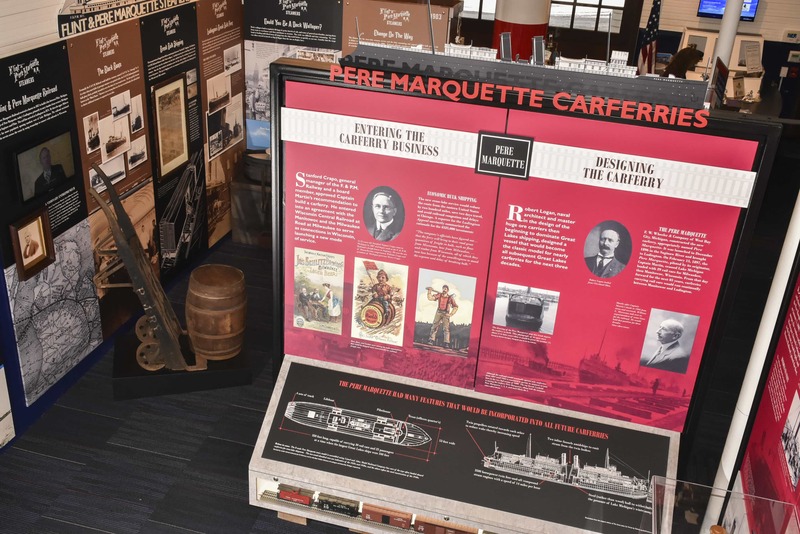 At the turn of the last century, Captain James W. Martin conceived of a new industry at Ludington that would revolutionize crosslake shipping, serve to boost the local economy, and, unbenowst to him at the time, provide livelihoods for thousands of people over more than a century. 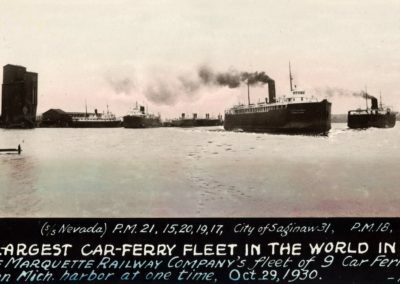 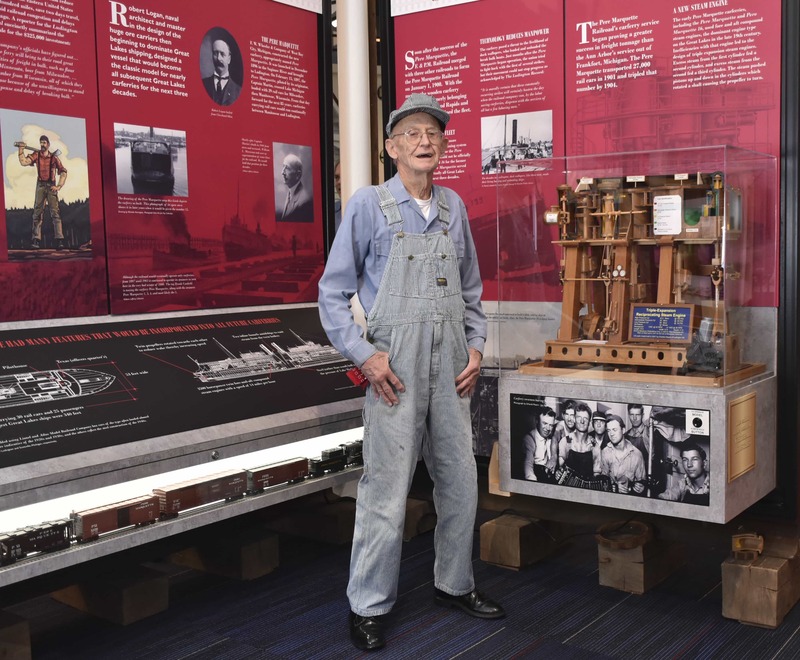 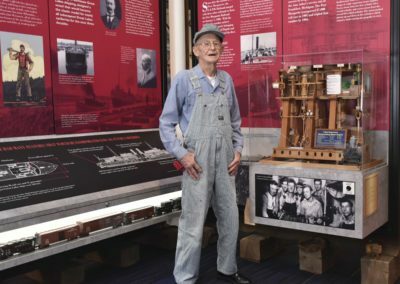 Martin will share, virtually, how with his keen eye on technological advances, he found a way to save money and ship bulk cargo faster by loading railroad cars on a boat rather than offloading the cargo into a boat. 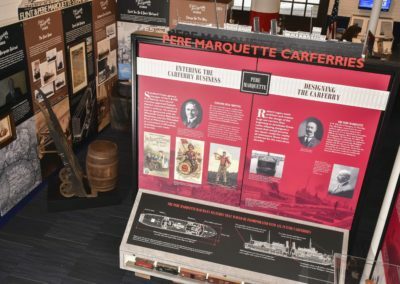 The rest is history as they say!